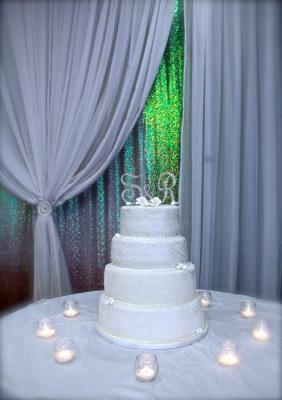 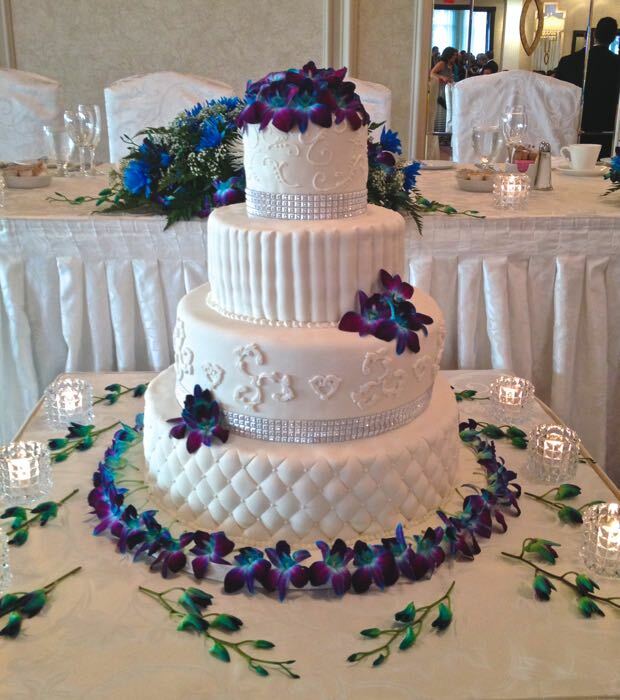 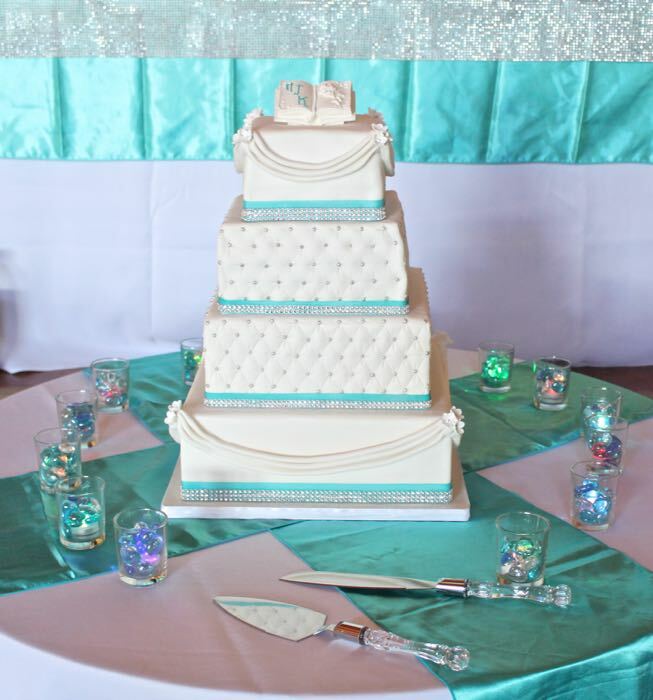 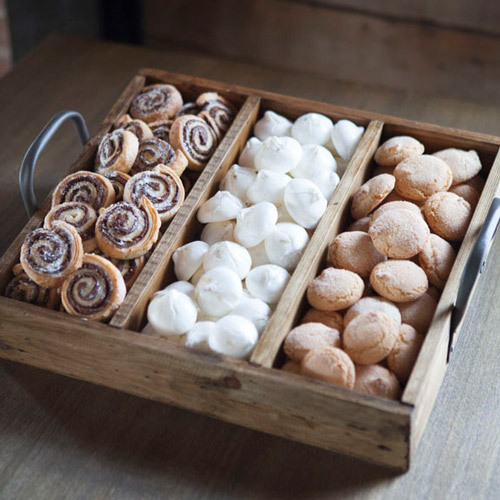 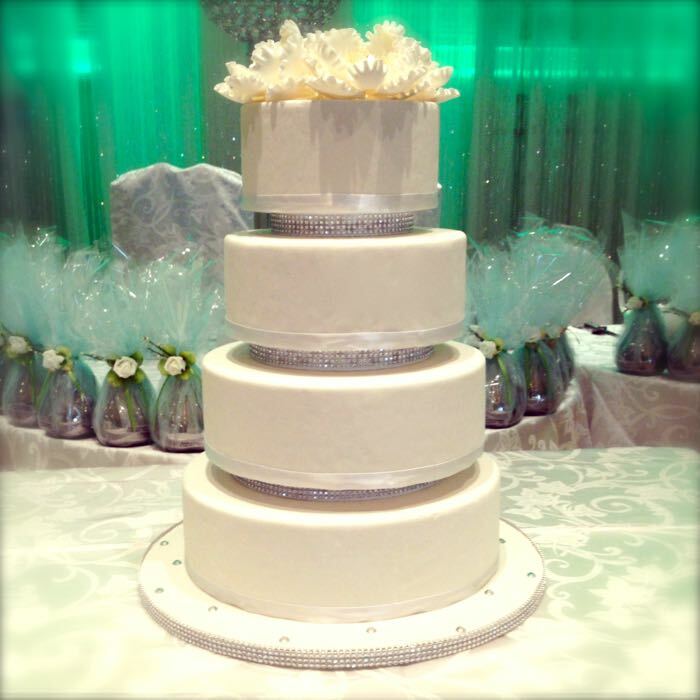 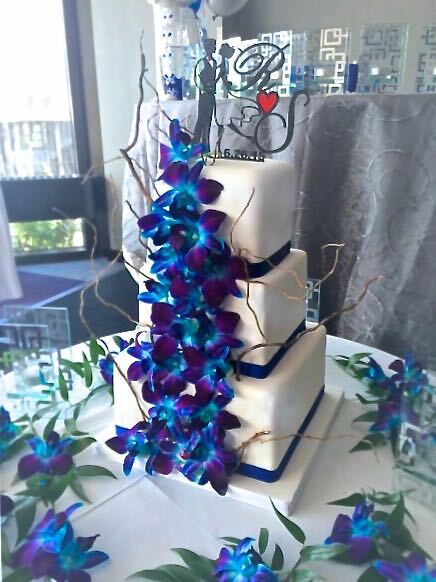 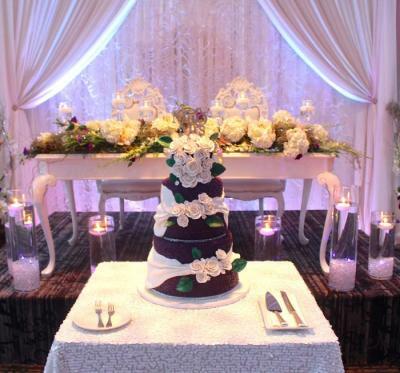 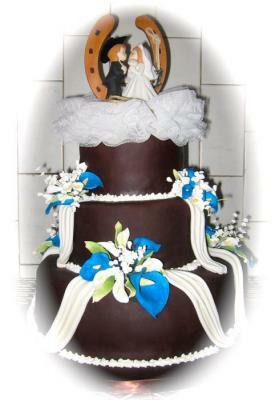 Montebello offers custom sweet tables for every event; wether for a birthday, wedding, baby shower we do it all. 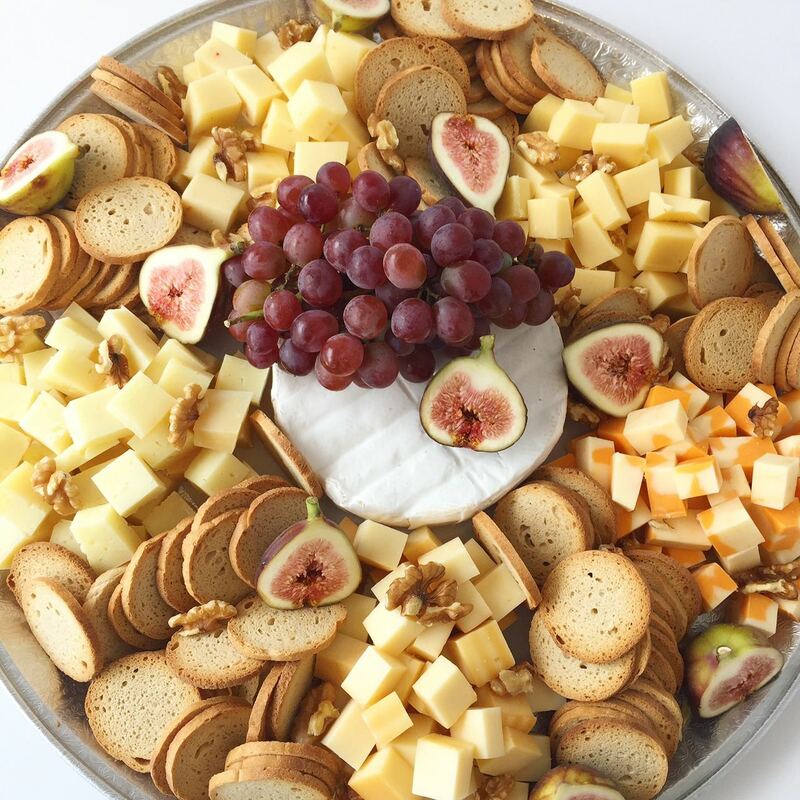 Our personalized touch will surely make your guests enjoy every aspect of our work. 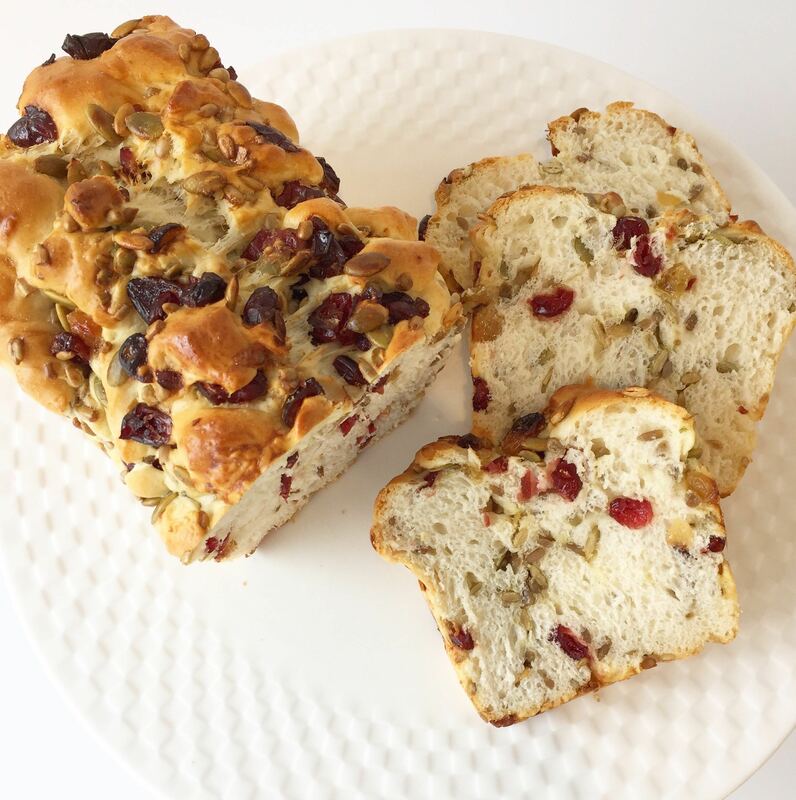 Cookies and cream, matcha, dolce de leche, tiramisù are just some of the flavours at Pâtisserie Montebello. 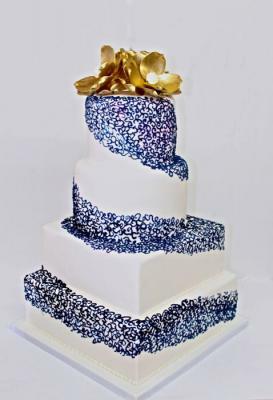 Ask us if you want to try your own unique type. 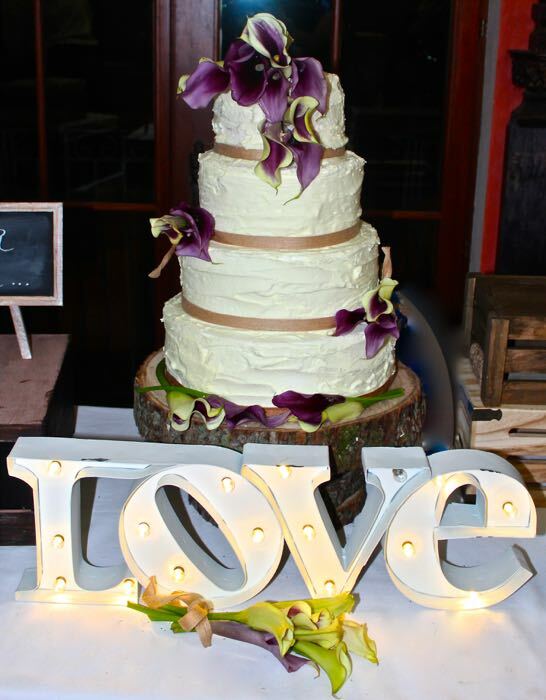 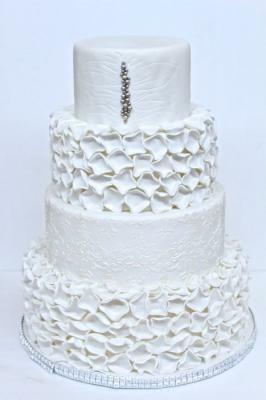 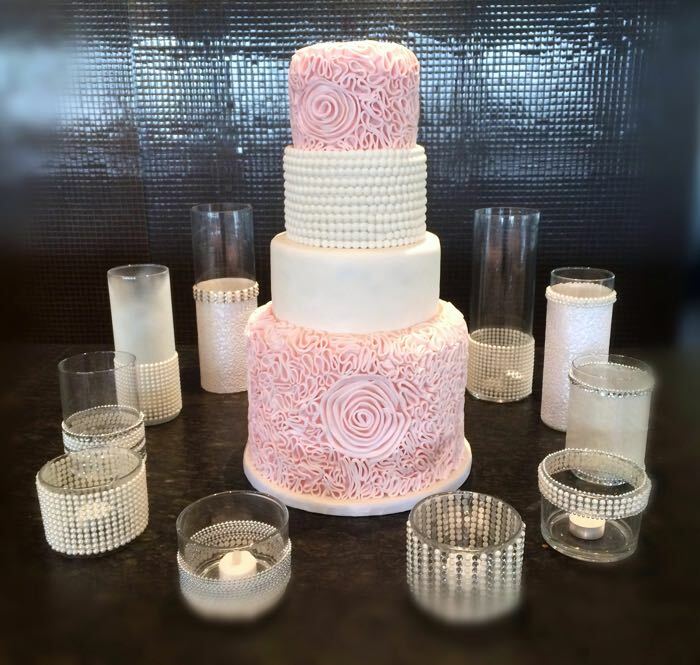 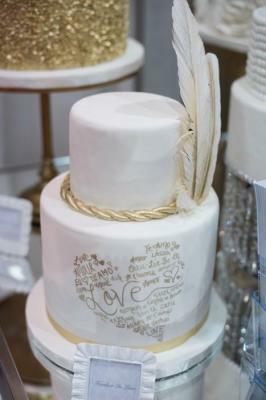 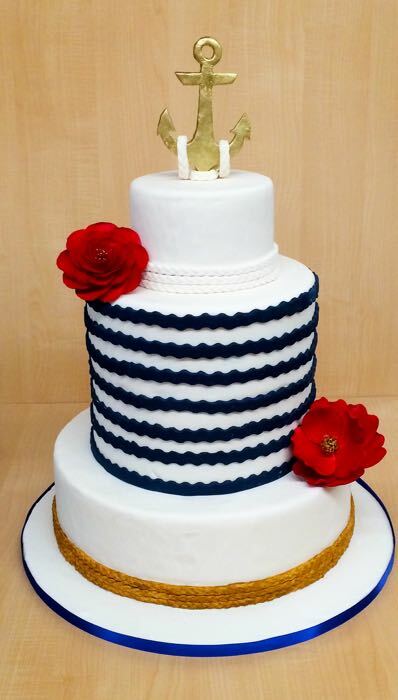 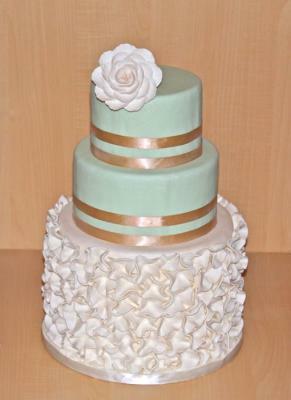 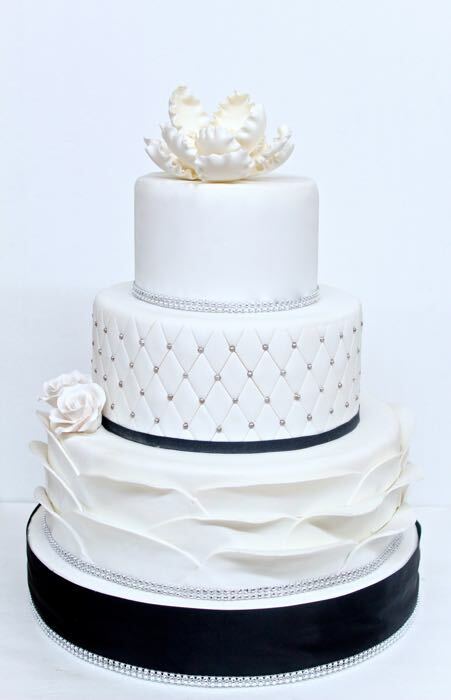 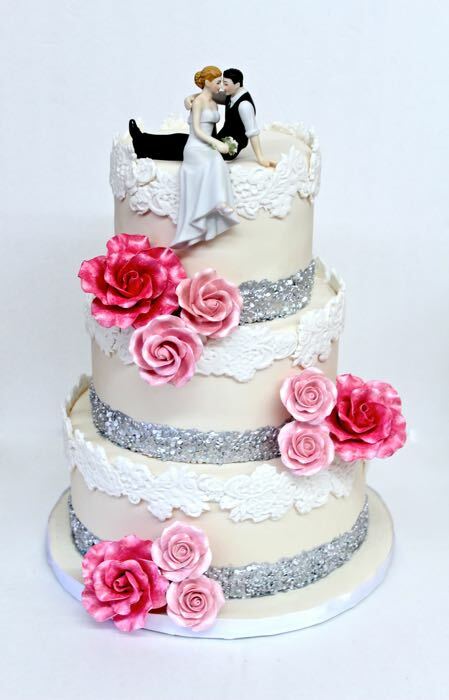 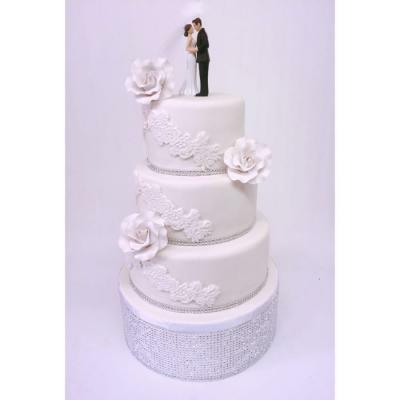 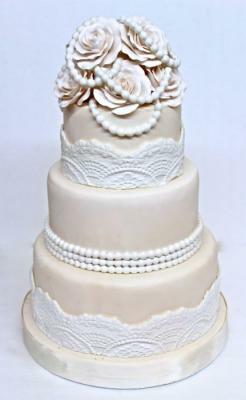 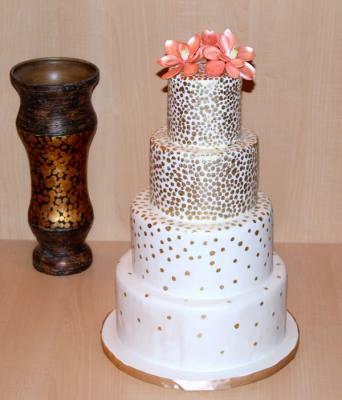 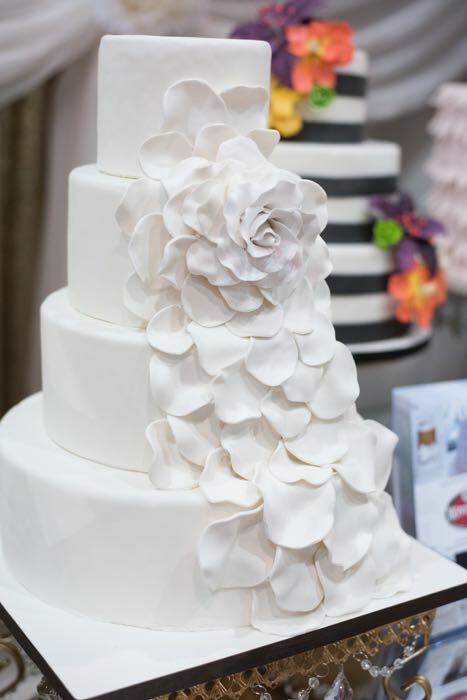 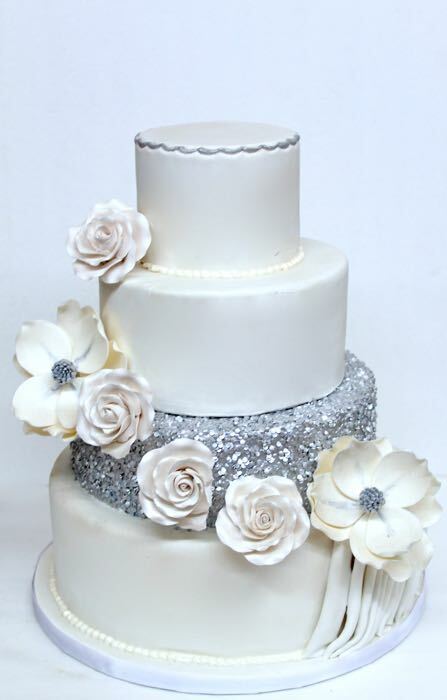 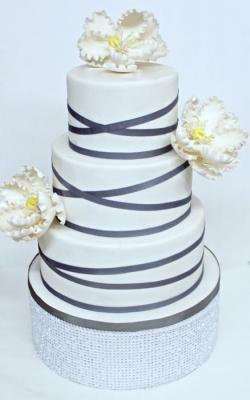 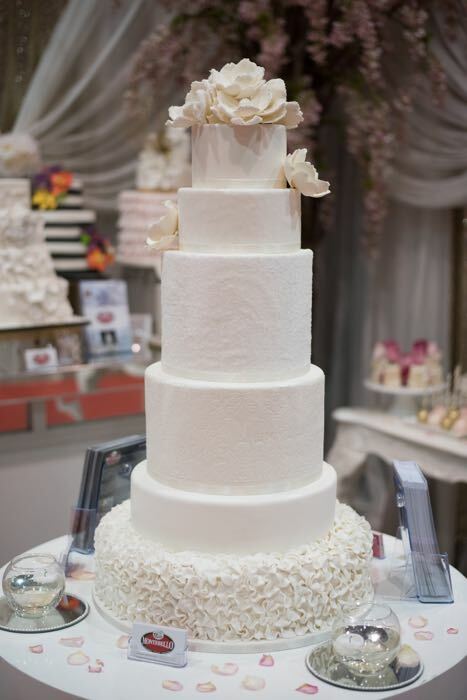 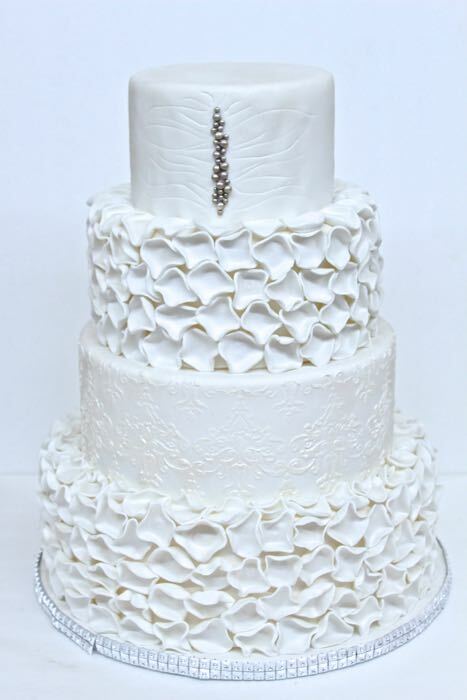 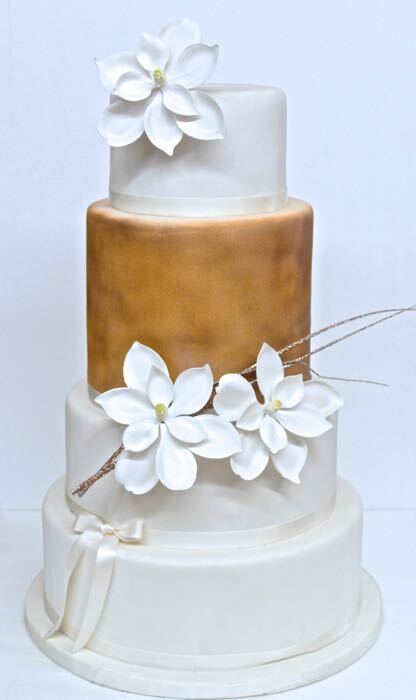 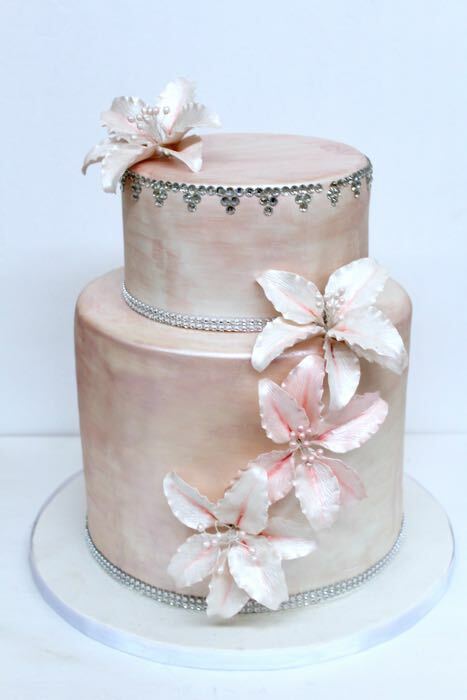 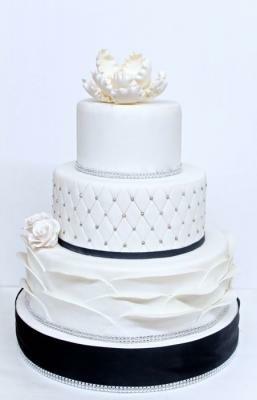 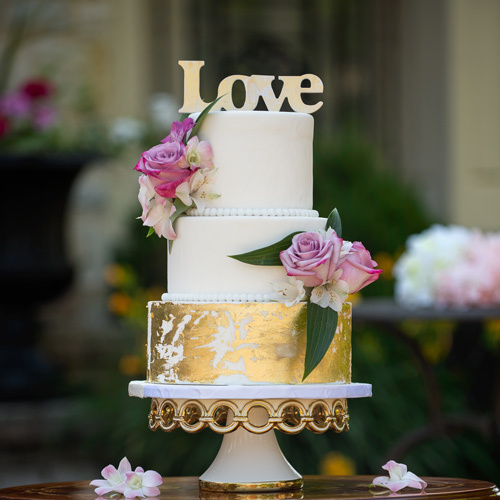 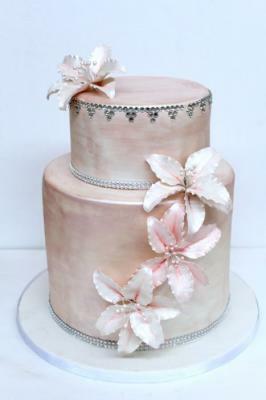 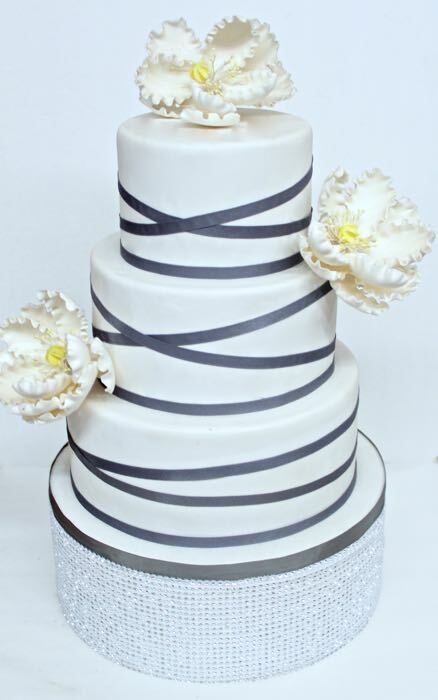 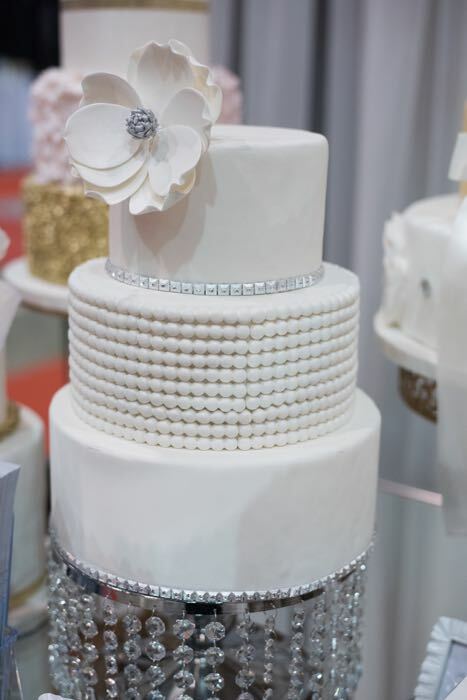 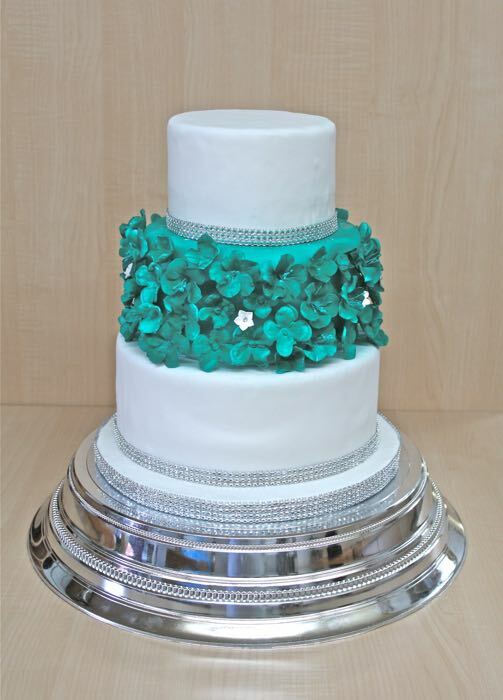 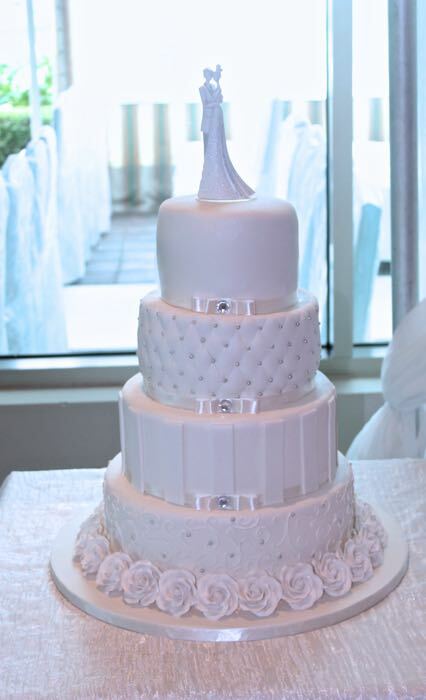 Plan your next event with our gorgeous, elegant and the most stunning naked cakes! 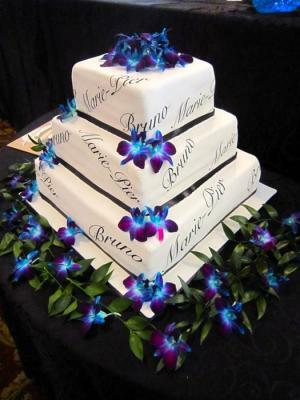 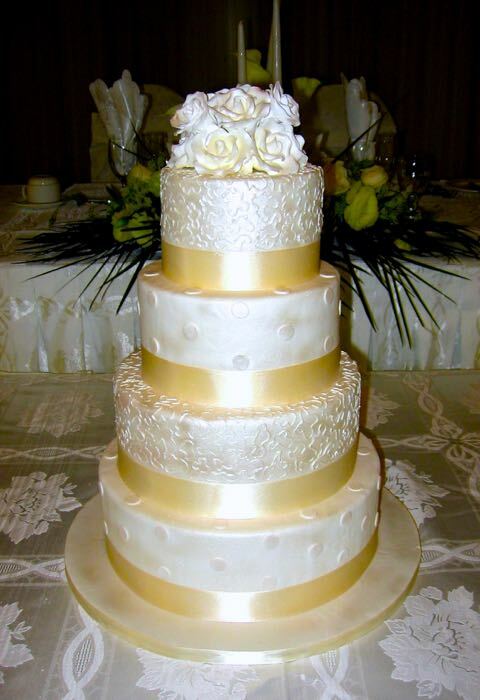 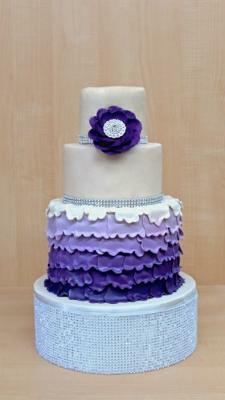 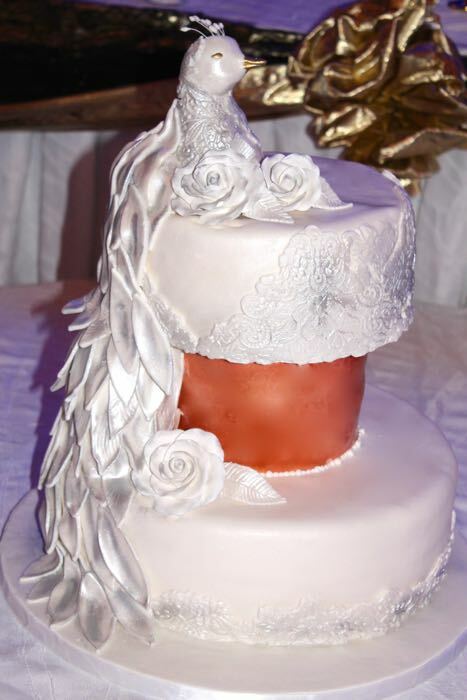 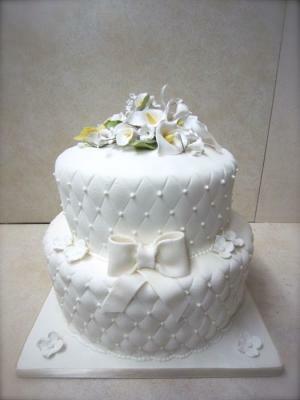 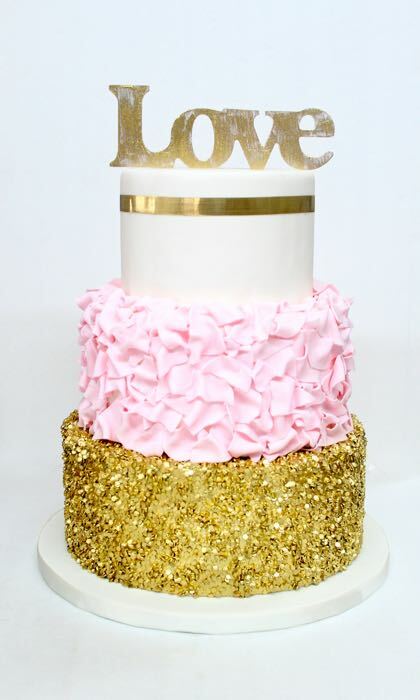 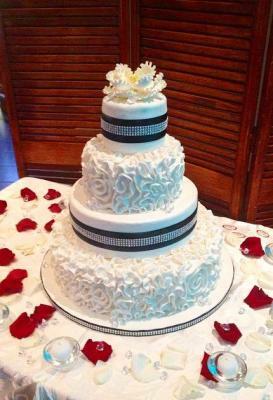 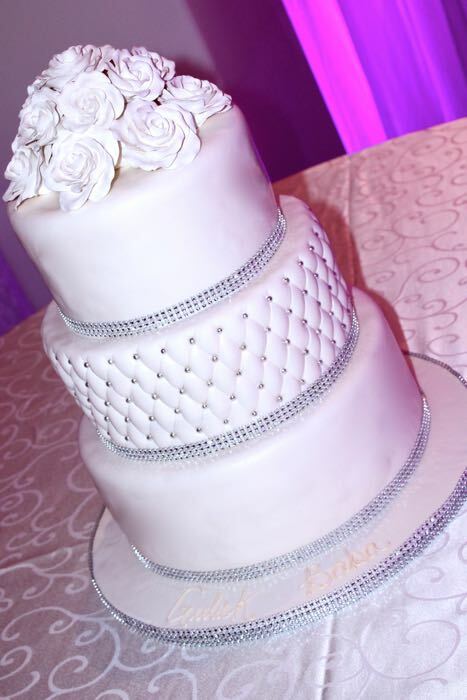 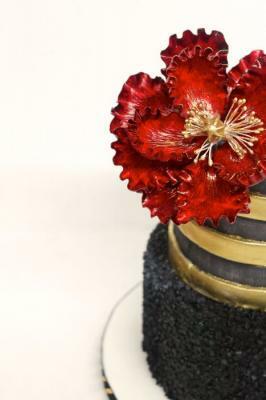 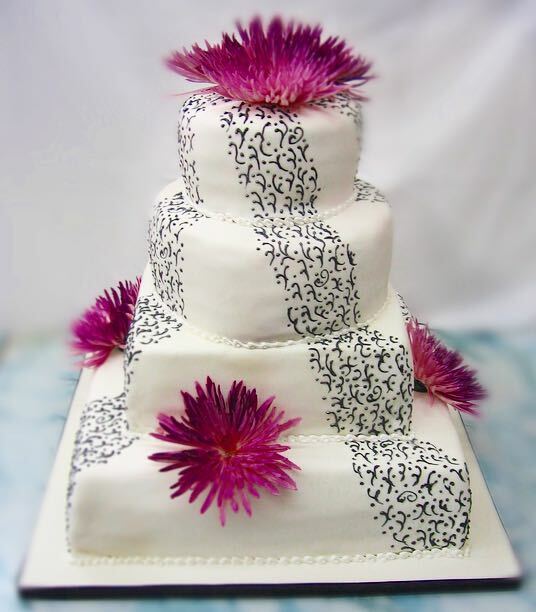 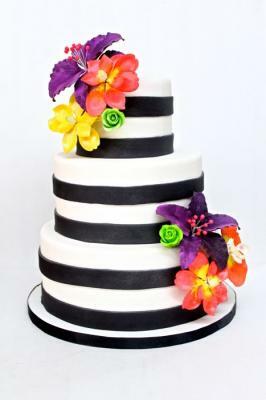 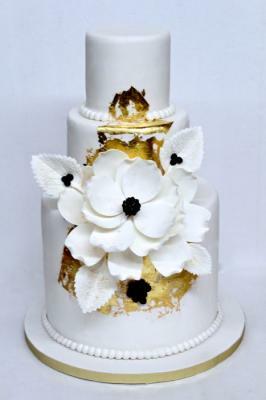 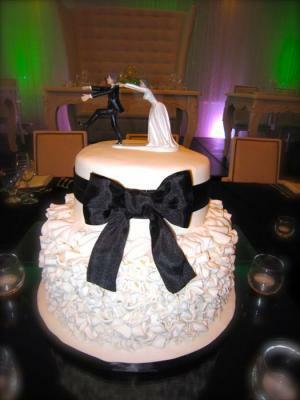 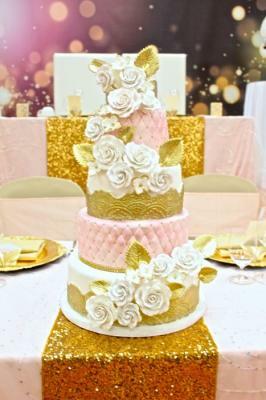 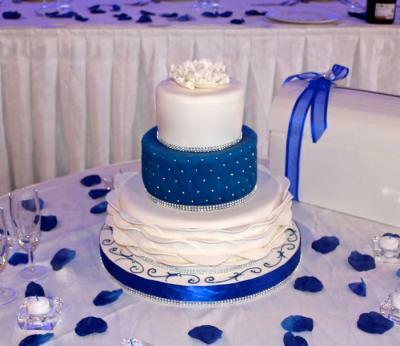 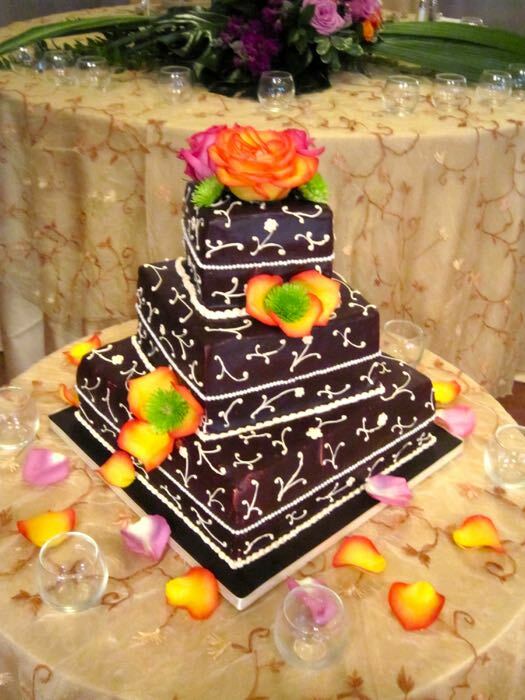 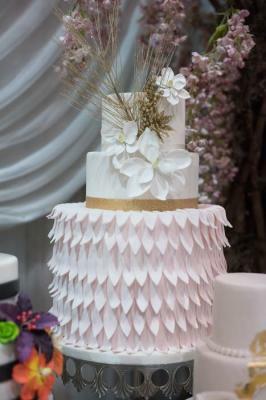 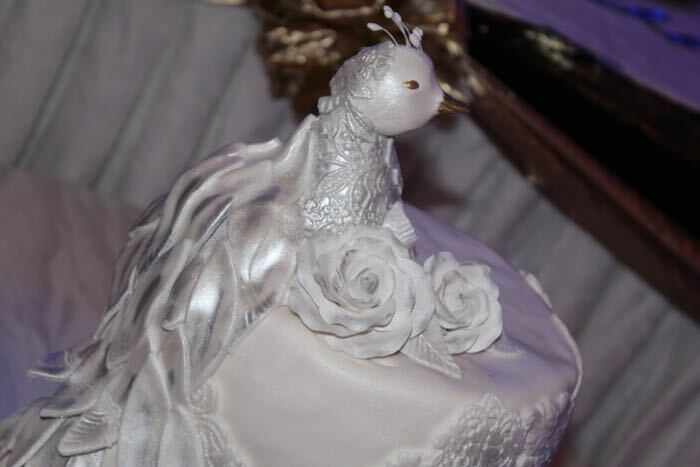 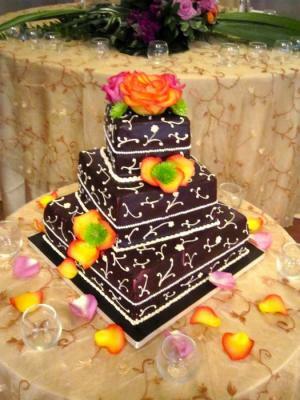 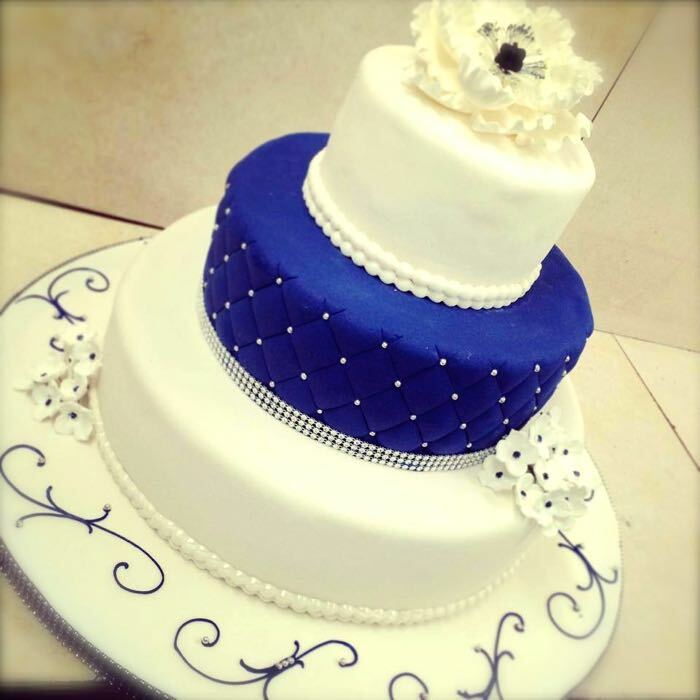 WANT TO FIND OUT HOW MUCH YOUR CAKE WILL COST?